JNTU Hyderabad M.Tech previous question papers for 1st semester CAD/CAM are now available. 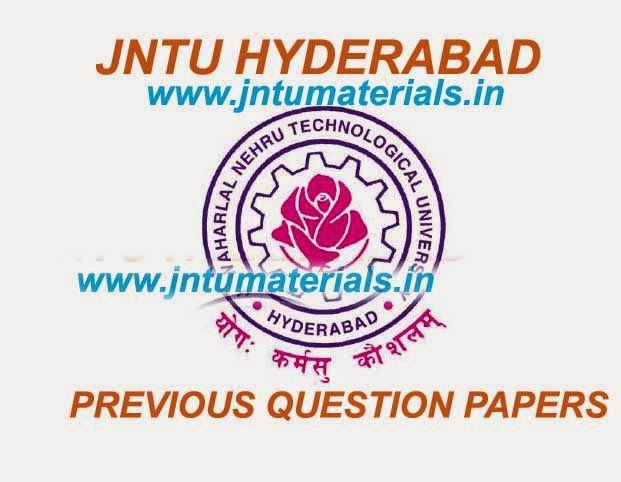 Here are the Regular & Supply Exams Previous question papers and the examinations are held in the month of March and April-2011. Click on the subject name.